Your gift to student scholarship creates opportunities. Donor-funded scholarships enable more Manor student to seize the opportunities that education creates. 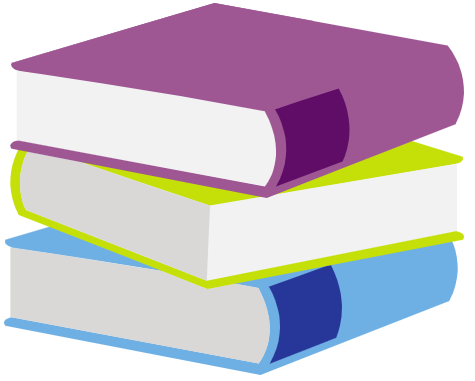 With fewer financial worries, Manor students can carry academically rigorous schedules and participate in activities and internships to support their studies. 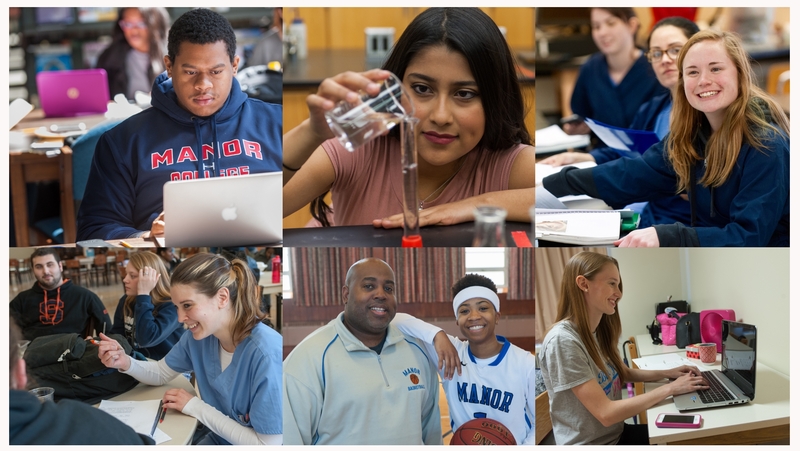 By contributing to the Manor College Scholarship Fund, you help create opportunity for Manor students in the current funding cycle. Gifts of all sizes are joined together to create a fund with the largest collective impact on our campus. These funds are given to students for both academic performance and to help address a financial need. With a gift of $50,000 or more, donors can create a permanent scholarship fund through our endowment. By only spending the interest earned on your investment in Manor, we will be able to support one or more student every year—in perpetuity! Please consider supporting scholarship at Manor College and make your gift today.